Plain and simple! The best battery deal anywhere! 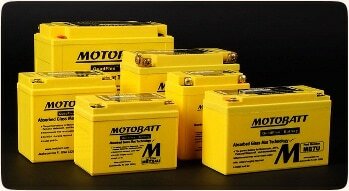 Now with two locations to serve your battery needs!